I was interviewed for a new book called Paranormal Geeks, edited by Sharon Day and Julie Ferguson. The book is an endearing journey into the minds of those who have turned the paranormal into a job and/or obsession. Other interviewees are Ben Hanson, Cliff Barackman, Daph Nobody, and many others. The book also features a quiz to find out how much of a paranormal geek you are and a certificate to honor you. 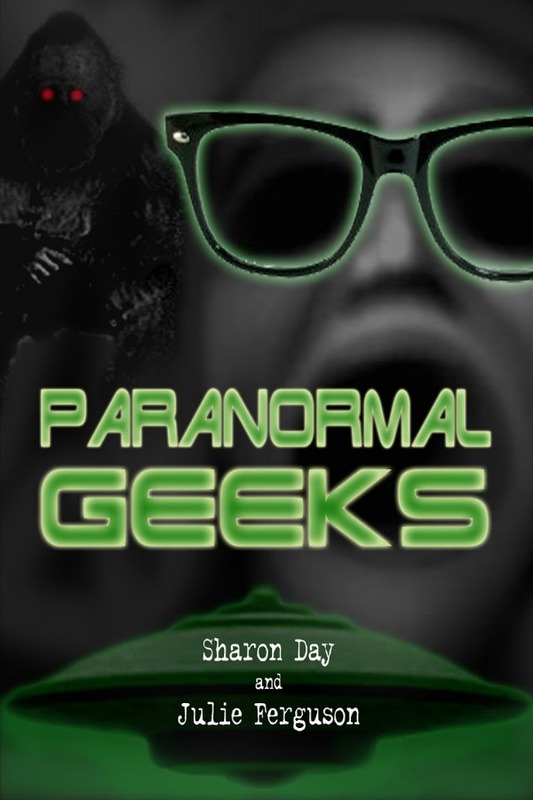 Paranormal Geeks is available both in paperback and on Kindle. I just read A Good Man the other night...loved it. How fun ~ I can definitely be geeky at times. Thank you for linking to Raising Imperfection this Sunday. Please come back Friday to see if you were featured. I am pretty intrigued by a vegan vampire! Wow I love free books and this one looks really good! New follower from the Raising Imperfection hop! Thank you -- just bought A Good Man on amazon! Thank you so much. I shared on twitter https://twitter.com/dreamer616/status/275423470429556736. Thanks for the great giveaway and it sounds like a great book! I shared on my Facebook! Thanks! I just recently heard about this book and it sounds so good. Of course I must read it before it becomes a movie! i shared on my page Just A Deal Jess on Facebook. I am sharing like crazy!! thank you ! I tweeted! Shared on Google+. The books sound really interesting!